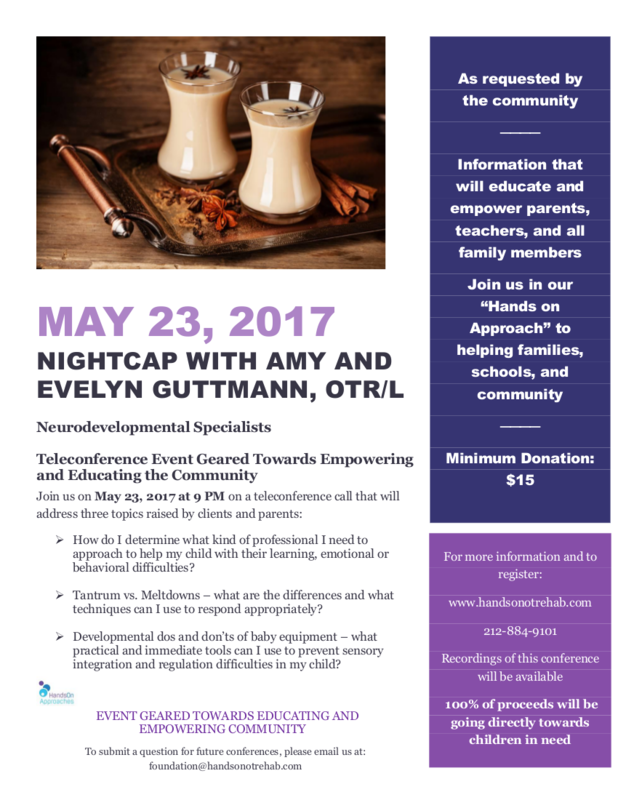 Registration for the May 23, 2017 teleconference is closed. You can purchase access to this and other teleconference recordings in our Store. To be informed about future teleconferences, sign up for email updates. All proceeds from the teleconference and sales of recordings are going to establish our foundation for parent empowerment as an official 501(3)(c), to enable us to do more for the entire community that supports children with anxiety, ADD/ADHD, learning delays and social-emotional challenges.